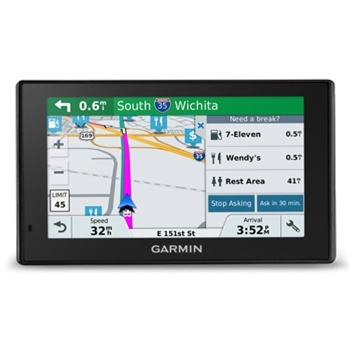 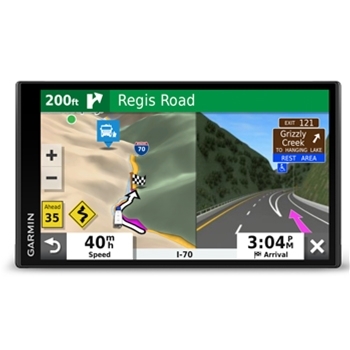 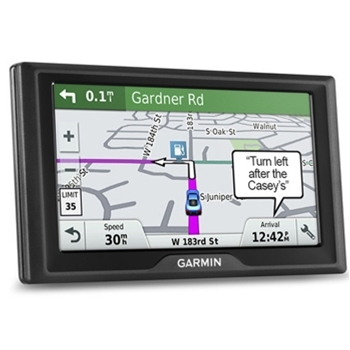 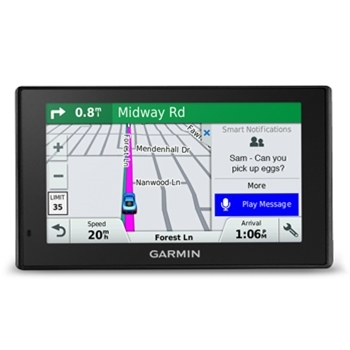 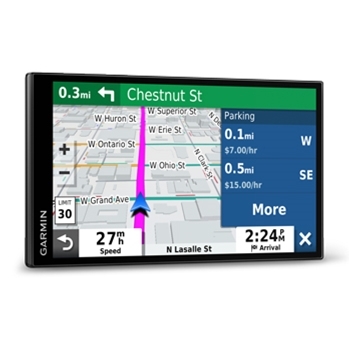 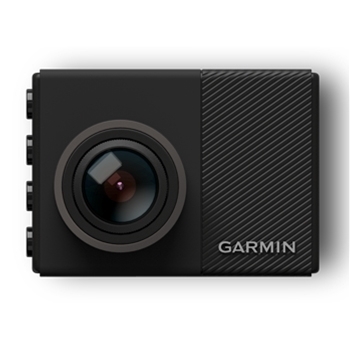 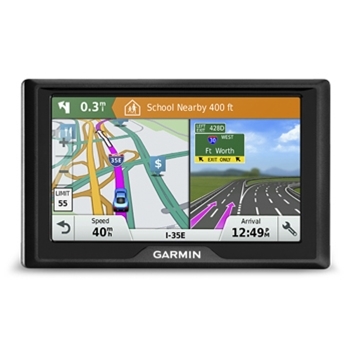 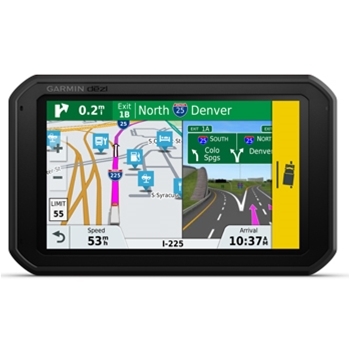 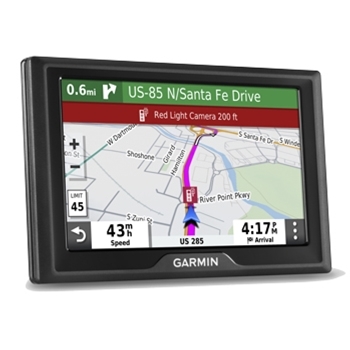 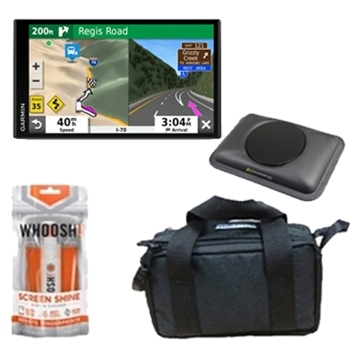 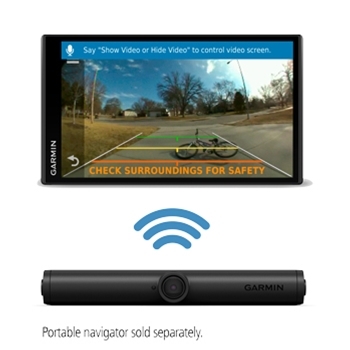 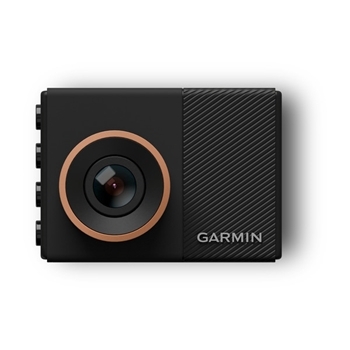 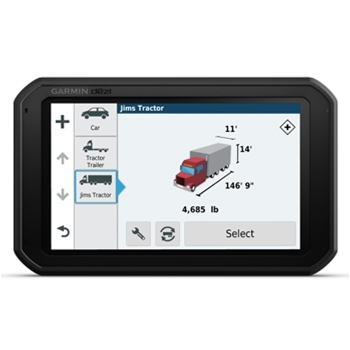 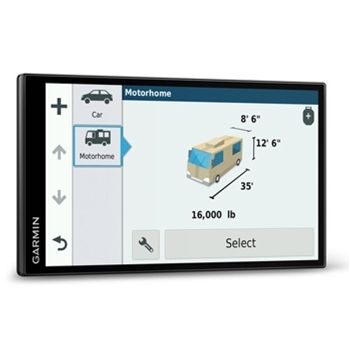 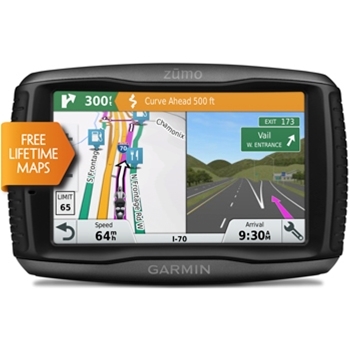 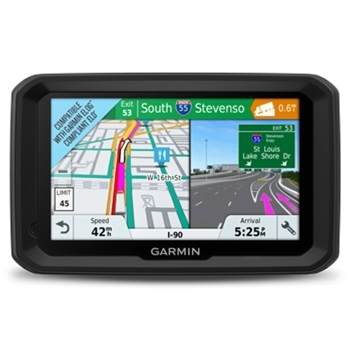 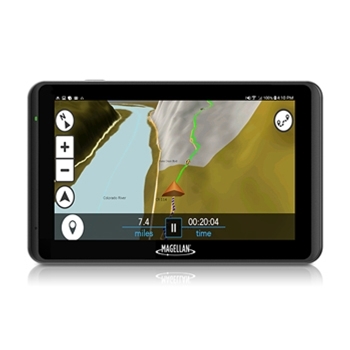 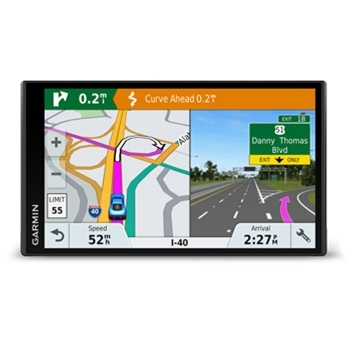 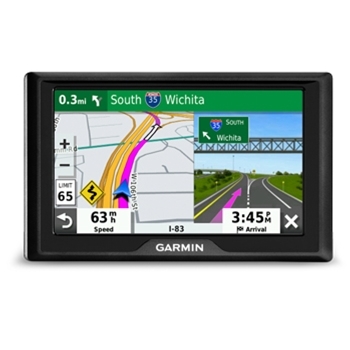 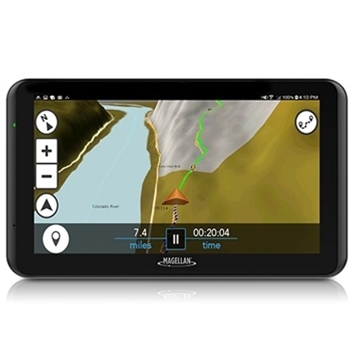 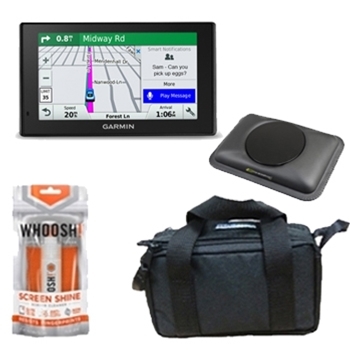 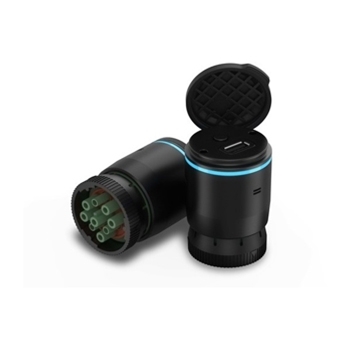 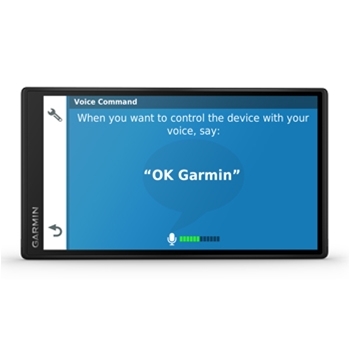 Automotive GPS Units | The GPS Store, Inc.
Garmin’s DriveSmart 65 offers a large 6.95” high resolution display with clear, simplified menus and easy to follow turn by turn guidance with real directions and driver alerts! 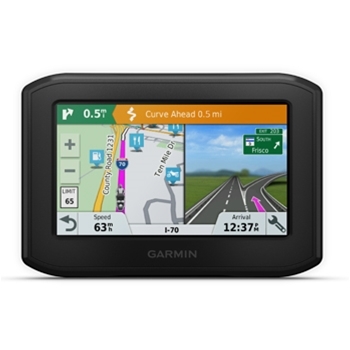 Map Updates, Traffic Cable, Voice activated, WiFi Connectivity and more! 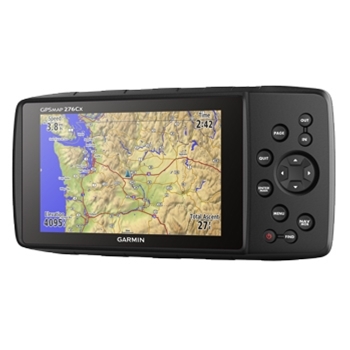 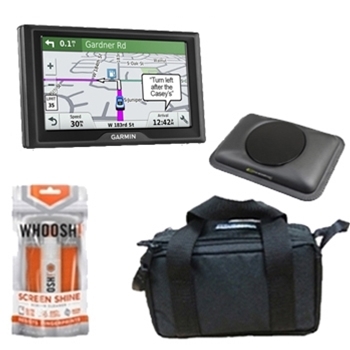 The Garmin GPSMAP 276Cx Bundle is a versatile GPS Navigator packaged with a Bluechart G3 SD Card for all your on the water activities.